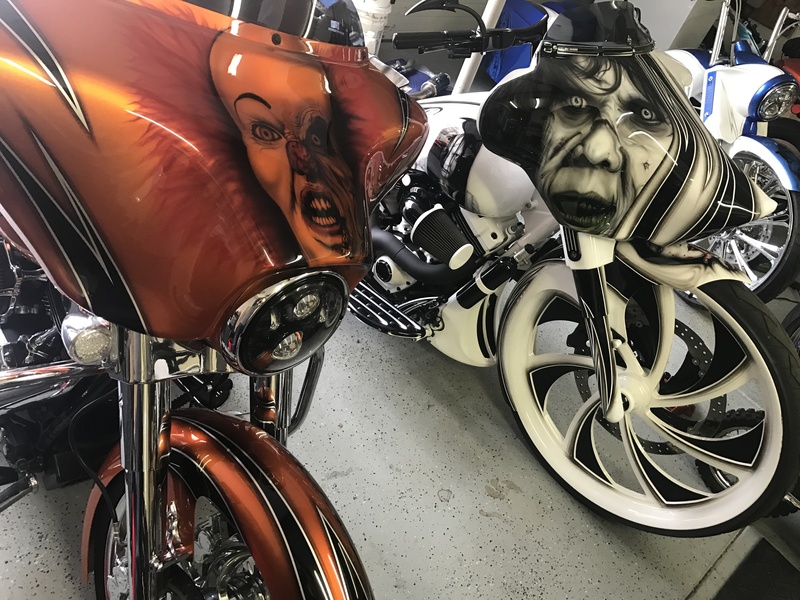 Specializing in Custom Paint, Airbrushing, and Custom Bike Builds. 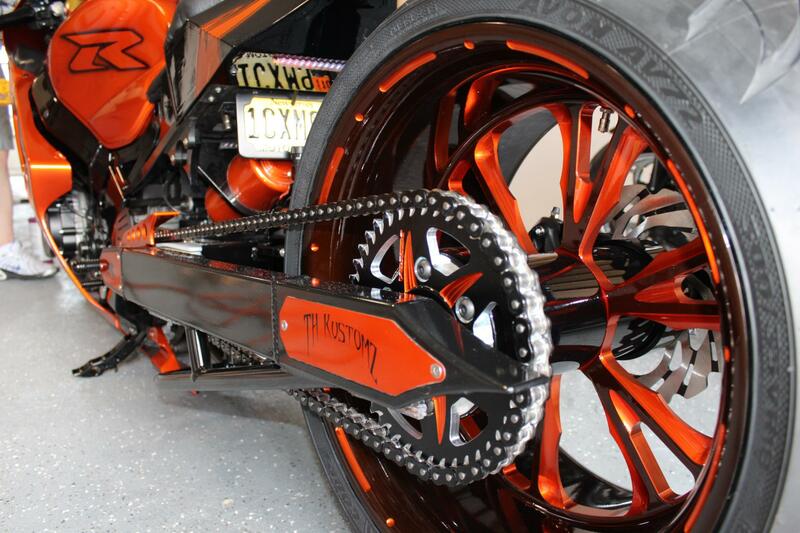 Here at ThKustomz we are an authorized dealer for many popular brand wheels. 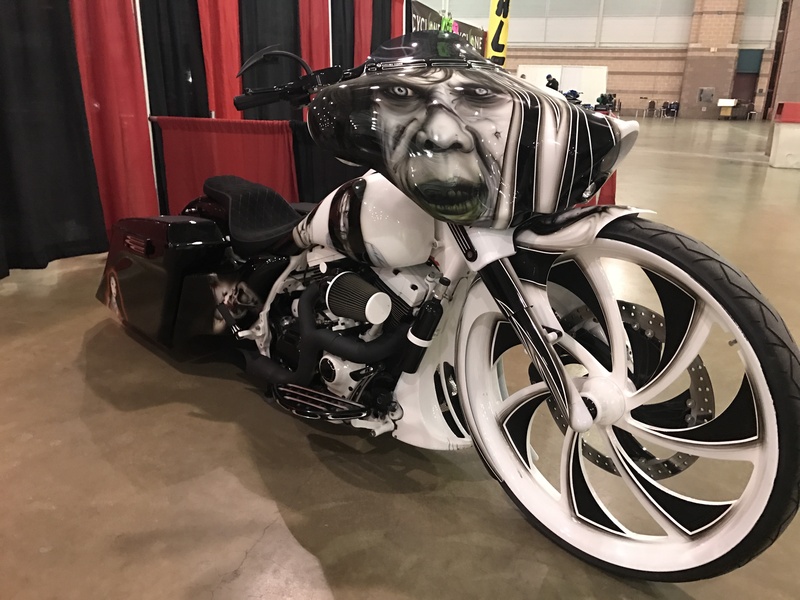 Contact us today to get your new wheel and have it installed. 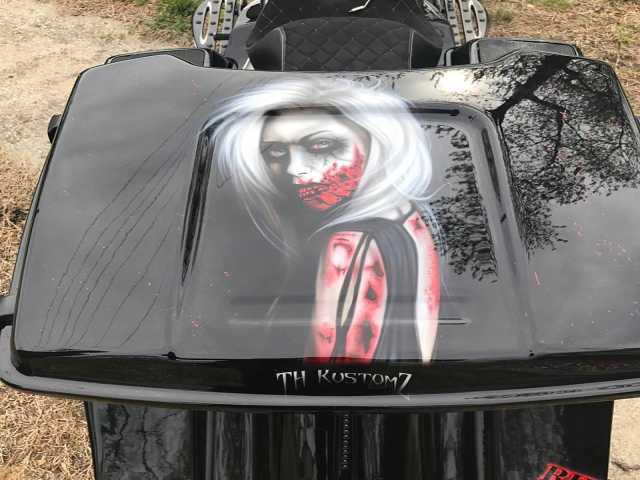 We specialize in Custom Paint & Airbrushing. You provide us the picture you want and we can get it done. 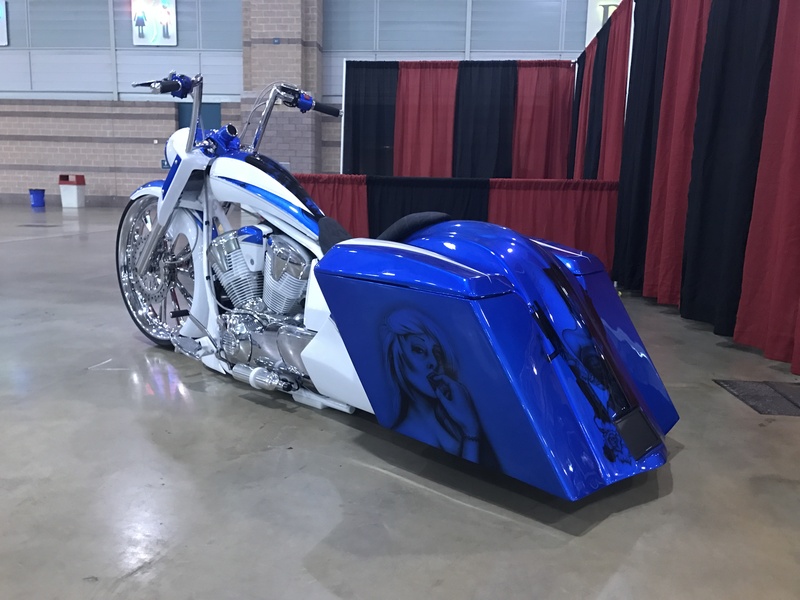 If you have some ideas of what you are looking to have done, we can design something for you.. From a basic Paint job to a full Custom job, we got you covered. 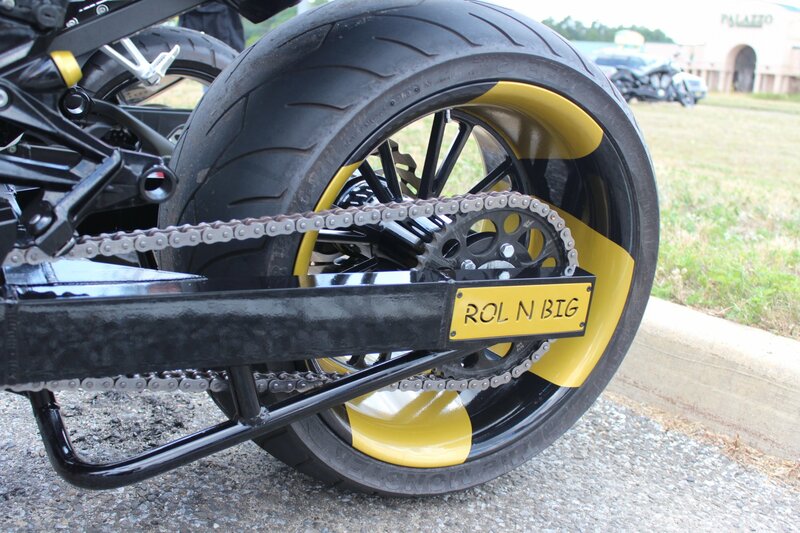 When installing Air Suspension on your motorcycle, experience is a must. 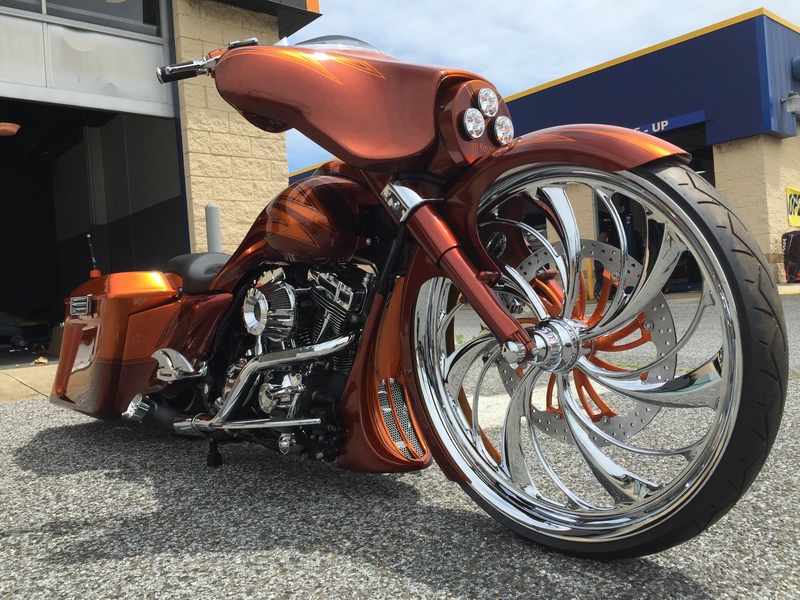 Here at ThKustomz, we have installed dozens of Air Suspension kits on many makes and models including sport bikes. Looking for more? We also install front and rear Air Suspension kits. phhhsssssst, Show off and air out!